Winter is here and it’s time to rabbit hunt! OSR’s rabbit hunting team is excited about the season ahead and our dogs are just as eager to get into the briars. 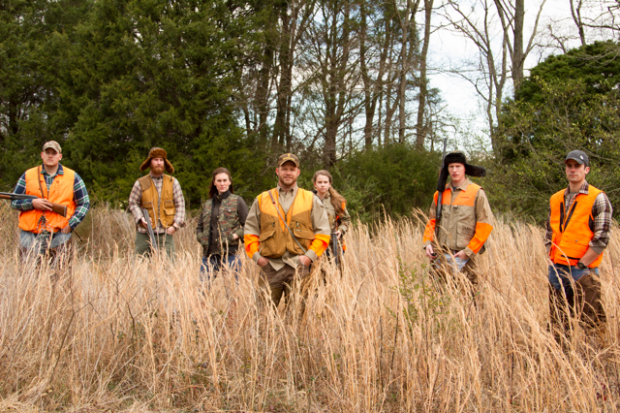 The shooting lanes are bush-hogged; our chaps are on and we are ready to go! This year, we have several solid packs of dogs with a couple up and coming young hounds looking to make their place in the pack. Check out highlights from the 2011 season and get a taste of what’s ahead! 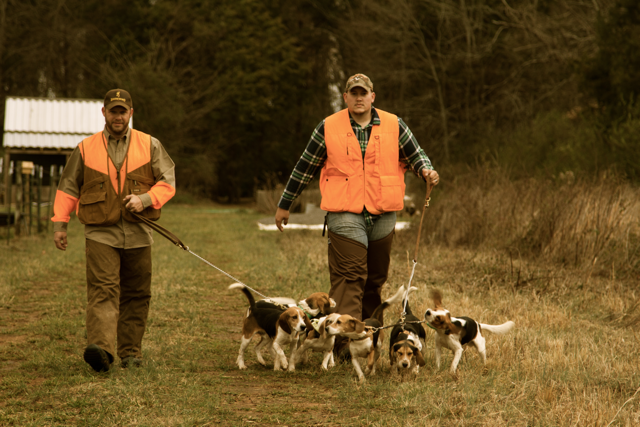 There will be a lot of good dog work, fast shooting, bells ringing, beagles barking, radio talking, rabbits running, hounds in hot pursuit, and shotguns firing. 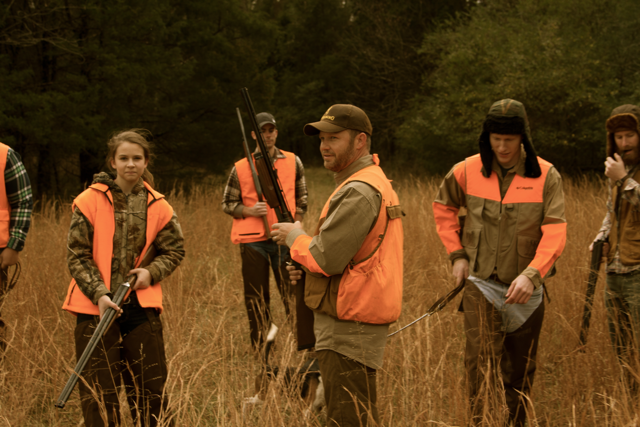 The hunts are fun and the action is guaranteed! Join us in this year’s chase. Clips from last year’s rabbit season. 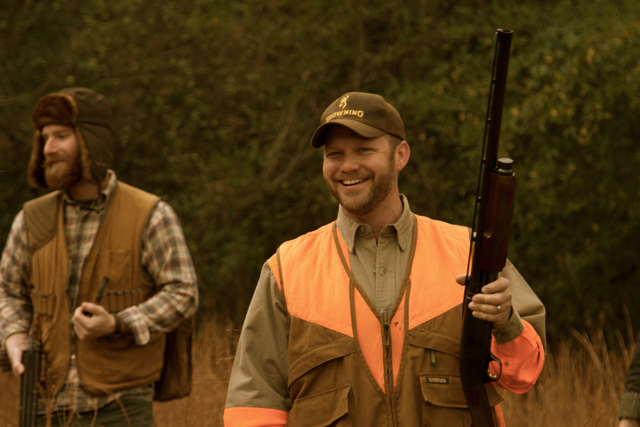 Steve- We are hunting in Middle Tennessee. Hope y’all have a great rabbit season! thanks, we have had some terribly warm weather so far, but it’s getting better. Very nice to see the kids involved. I like the way your dogs run. Do you ever sell any pups out of good breedings?